We will do content approval check first before you pay our service. 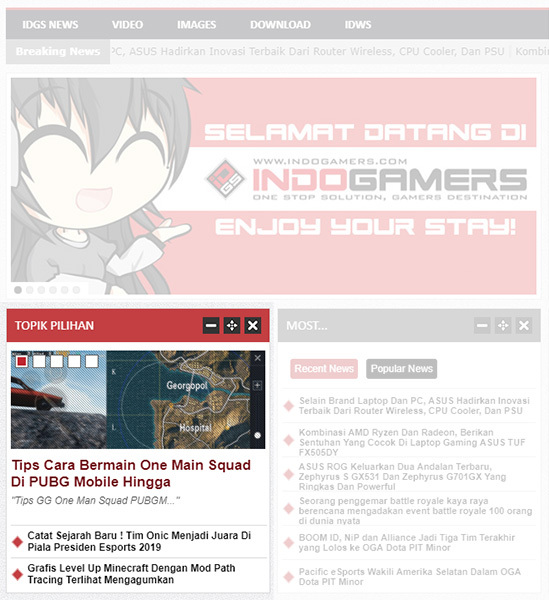 Featured Article will be featured in Topik Pilihan (featured article on homepage) for 7 days. 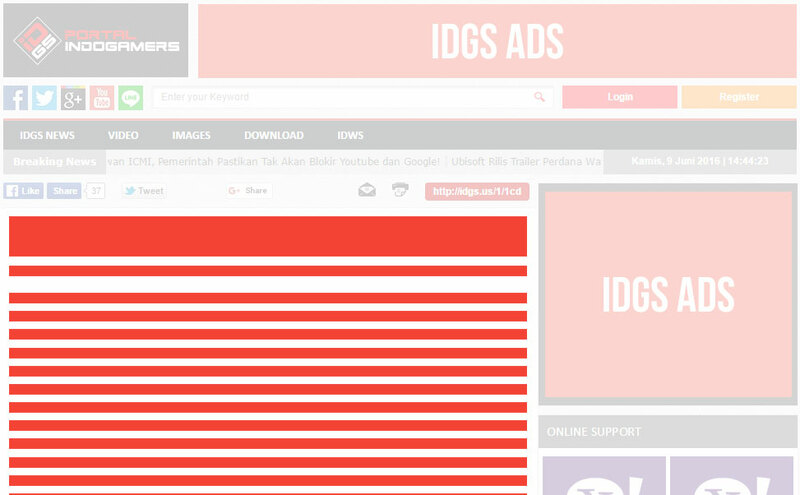 Please fill out the form below to get more information about advertising on IDGS.